Get lash certified and receive step-by-step training and strategies to become a successful lash technician. Whether you’ve been in the beauty industry for years and are just looking to offer clients a new service or are a lash artist who is wanting to open up your own business, mastering the art of eyelashes is one of the fastest growing and most profitable skills you could learn. The eyelash industry is not projected to slow down anytime soon and that has a lot to do with the fact that customers can get a customized look. It’s becoming a more common appointment, like a hair appointment that women fit into their everyday lives. The eyelash industry is projected to grow to a 1.5 billion dollar industry over the next 5 years. The number of professional eyelash services grew by 14% last year and that number continues to grow. Lash technicians typically charge between $61 and $120 for a full set of lashes and 75% say they earn over $50,000 per year. 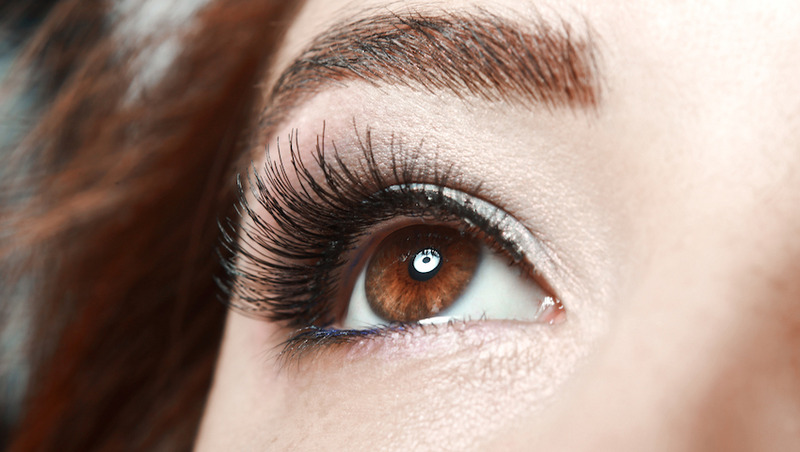 Now is the perfect time to learn how to perform eyelash treatments including extensions, perms and lifts. Working in the beauty industry can be very rewarding because you have the ability to help clients feel and look their best! Learning a new skill can be scary and stressful, but with this course we’ll take you step-by-step through the process. From different eyelash services to client safety and promoting your business we’ll walk you through every step of the way. And the best part is, you can study from the comfort of your own home! So, are you ready to learn a new skill in a booming industry, start your new career and become the master of your craft? Get started today and join hundreds of others who are also helping to make people feel their best one set of beautiful lashes at a time! Eyelash extensions have become increasingly popular over the last few years, with a lot of us wanting longer, thicker lashes without the hassle of applying makeup or fake lashes every day. The application of individual lashes creates a fuller, more natural look and enhances the appearance of the eyes. This course will help you to take your beauty skills and profession to the next level. It takes the stress out of attending an in-person class and allows you to study at your own pace, from the comfort of your own home. 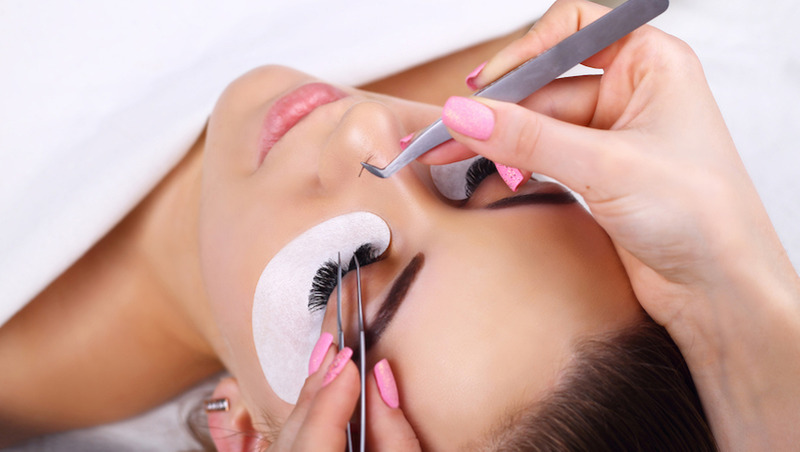 This course will walk you through the application and removal processes of various lash services so you’ll be able to perform them with confidence. Trendimi courses are designed for anyone with an interest in learning. No formal qualifications are required to study with us. Our courses are suitable if you want to learn new skills, start a new career, or if you’re already working in a particular industry and wish to upgrade your talents and enhance your resume. After successfully completing the course, you will immediately receive your PDF course certificate so you can instantly add it to your CV and display your achievement. You can also request a hard copy certificate to be sent to your postal address for a small printing and posting fee. All our courses are accredited by the International Council for Online Educational Standards - www.icoes.org (accreditation number ICOES/00763/13/36). They will also earn you credits through Continuing Professional Development (CPD) / Continuing Education (CE).